Have you always wanted to learn to play the guitar but simply haven’t had the time or patience to learn? Well, we have some great news. With three years of research and development under its belt, Axe Digital Tech is ready to launch a brand new digital guitar product that will allow you to play like your favorite guitar legend in a matter of minutes with no previous musical training! Axe Digital Guitar is unlike any other product on the market. This one-of-a-kind musical instrument isn’t a videogame or video game controller. You’re not playing along with a song or being prompted to play a certain way. With 14 buttons along the neck covering all the functions of a real guitar, you get to play songs the way you want them, at your own pace. In addition to the guitar, the company offers 40 Axe Packets that contain the processing required for you to play your favorite songs. These packets are easily installed by USB from your computer to your guitar. Simply download your Axe Packet, plug your guitar into an amplifier or set of speakers, and start rocking out! The company recently launched an equity crowdfunding campaign to bring the product to market and take the company to the next level. “We’ve been receiving tremendous feedback from potential customers, lifelong guitarists and novices alike, and also gotten a lot of attention from large retailers interested in partnering with us. We’ve spent years in R&D, built prototypes, and have a manufacturer ready to go. We’re really excited about our equity crowdfunding campaign as it will allow us to begin producing our first units, bring our product to market, and start pursuing partnerships,” said long-time guitarist, Founder and Axe Digital Guitar Inventor, James Spencer. 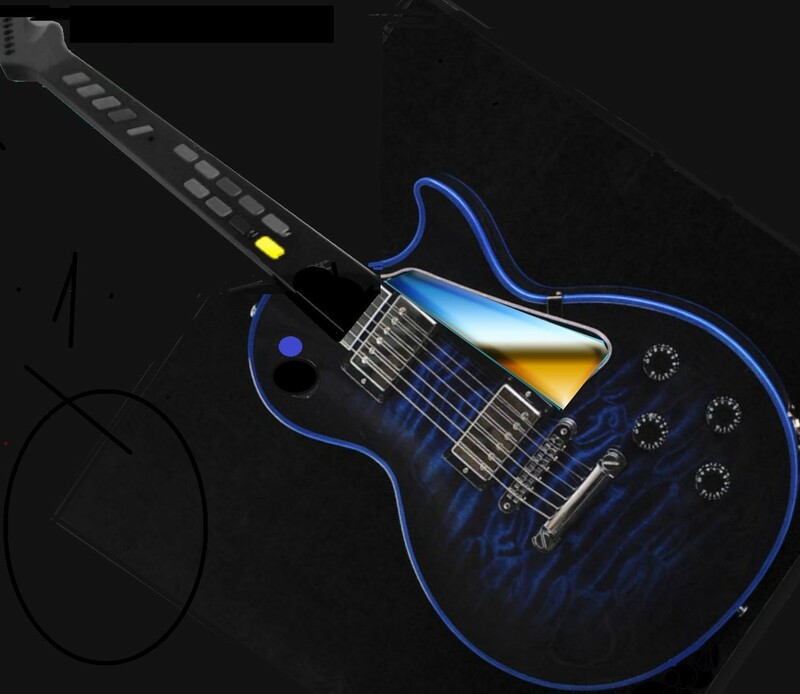 Not only will investors in Axe Digital Tech’s equity crowdfunding campaign benefit from the company’s future success, but they will also get the chance to be one of the first to own and experience an Axe Digital Guitar. Those who invest $1,000 or more will receive a free guitar. Investors of less than that amount will still benefit, receiving 50% off their purchase. Learn more about buying stock in Axe Digital Tech and helping the company grow by visiting its campaign.